We come to you today to tell you of the Divine merging of our authentic selves that is taking place in the moment of NOW. What does this mean and what does it look like ? The energy upgrades that have recently come in over the last 2 weeks have been very subtle but very powerful in their manifestation. This energy is connected to the June 21st Solstice that is a Gateway Event of the Divine Merging. These waves delicately caress our souls reminding us daily who we REALLY are. They show us where we got off track and gently nudge us to get back on track and into the genuineness of our SOULS. Many of us have lost part of our souls through this journey into the realms of 3D. This is called soul fragmentation. This can happen when someone else over powers a soul with their own energy and demands everything go their own way. 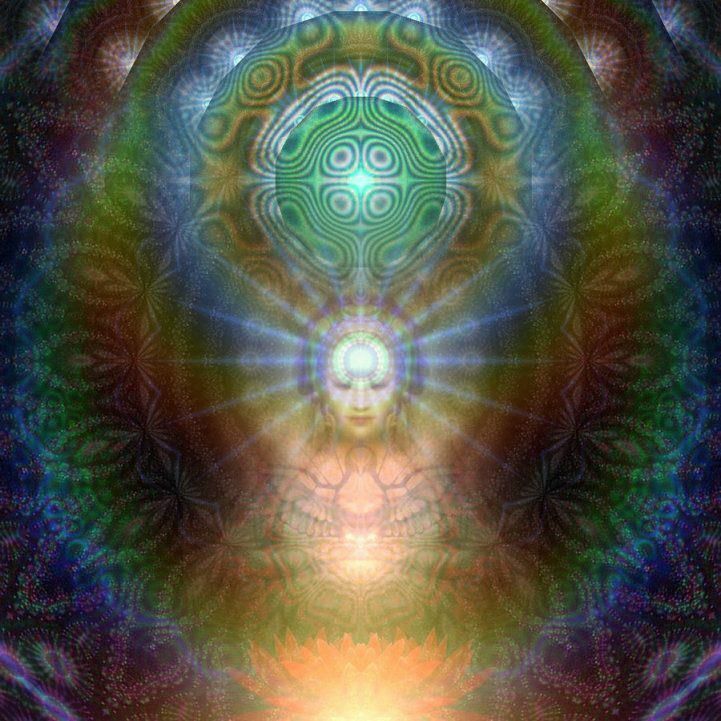 The light workers soul is then fragmented because it knows the path it should be on but because of circumstances beyond their control they are being forced off their path. Every time in life someone else decides for us what direction we should take, we can end up further and further from our true path. This is so CLEAR now, isn’t it? When a soul fragmentation occurs you may feel as though you have lost a part of yourself and do not belong. This happens because we have stepped out of this reality and into one that is not ours. We will be able to jump back into our reality by healing and reclaiming that soul loss that has occurred. There are many reasons for soul loss, they include shock, abuse, intense grief, disempowerment and many others. At this moment in time, our Soul fragments are making their way back to us, one by one. These fragments are essential to our advancement in the Ascension process. Without them we will be stuck in a continuous cycle and never moving forward. This can manifest in words like ‘”I don’t belong here“. Many of us have all felt this way. This happens when we end up on a different timeline. The DIVINE is now gifting us with our soul fragments returning to us with the increased downloads that are occurring. These fragments will take us back and lead us back to the reality we originally planned to be in when we incarnated here. We must be OPEN to accepting these fragments and losses as they come back. We must not have fear about the past. We must come to terms to what has brought us to the place we are at and call on our empowerment to lead the way back to our AUTHENTIC Divine Self. How does this manifestation happen? We are now being given glimpses into our past and being able to see what was out of alignment and how it took place. We are shown scenes from our past, either while awake or sleeping. We can then heal these events and get back on track to fulfill our destiny. We need to come to terms with everything that has happened to us and Heal every aspect of our lives. This is all part of the Ascension process and what I do on a daily basis with clients. What can we expect now that our Divine Souls are being returned to us ? We can expect more focus, more authenticity, more merging with the Divine itself as we come into alignment with who we are and why we are here. We are here at this time to uplift the consciousness of the Planet Earth and Humanity. With our soul put back together again… our travels through the higher realms becomes much easier for all crystalline light workers. Our Soul is waiting for us, we must respond with self love and self empowerment Now.